ATN® pairs up its Gen-3P PinnacleTM image tube with its highest-performing Night Vision Goggle—to amazing results. The industry-leading ITT Pinnacle image tube utilizes an auto-gated power supply, providing truly outstanding performance in high-light or light-polluted areas, such as urban environments. "Halo" effect is minimized, leaving you with a clear view of the action with less interference. 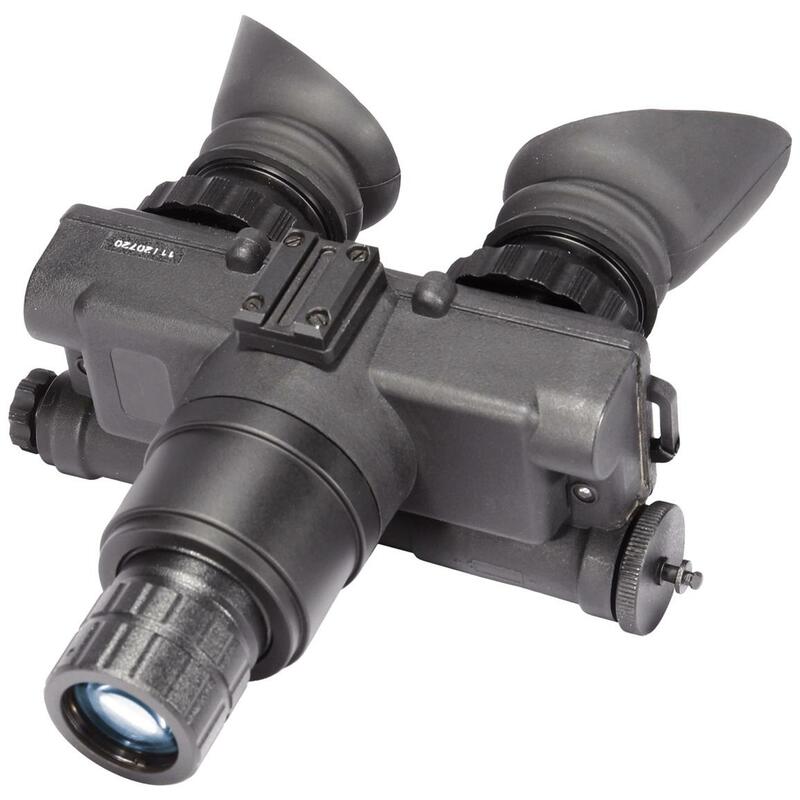 Lightweight and rugged, the NVG7-3P is an exceptional choice for hands-free surveillance. Headgear is included, or use it as handheld or helmet-mounted unit. This model features high-resolution image intensifier, auto-brightness, and bright source shut-off. NVG7 Goggles also have a built-in IR for total darkness with indicator ON light within the FOV. Dimensions: 6.3 x 6.3 x 3" h.